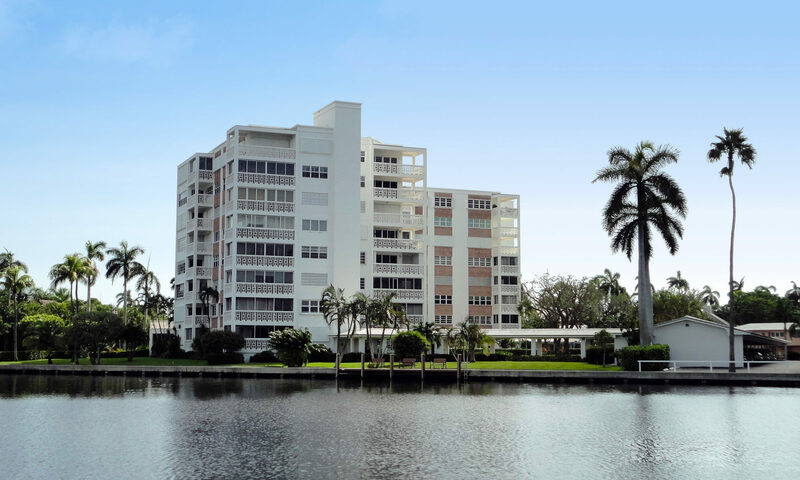 Costa Del Rey is a luxury condominium right along the Atlantic Ocean, in the popular beachside destination of Delray Beach. 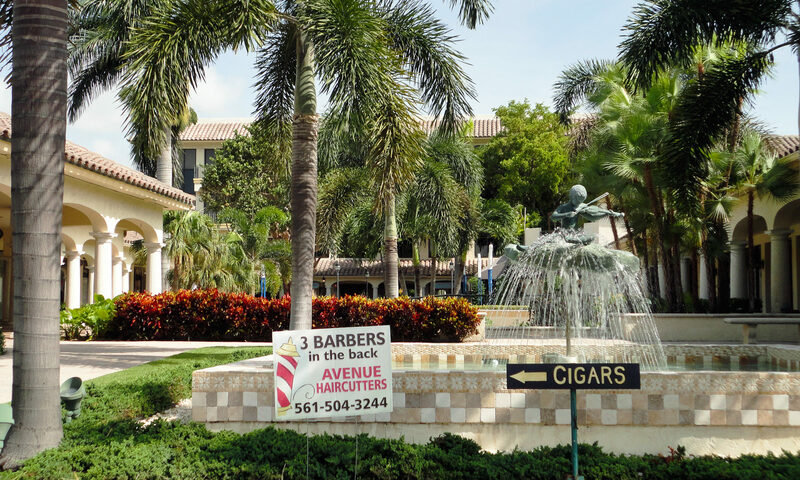 The stunning development sits just South of Linton Boulevard, on the coveted South Ocean Blvd, a short drive from the heart of the city, and feature impressive units and resort-style amenities. 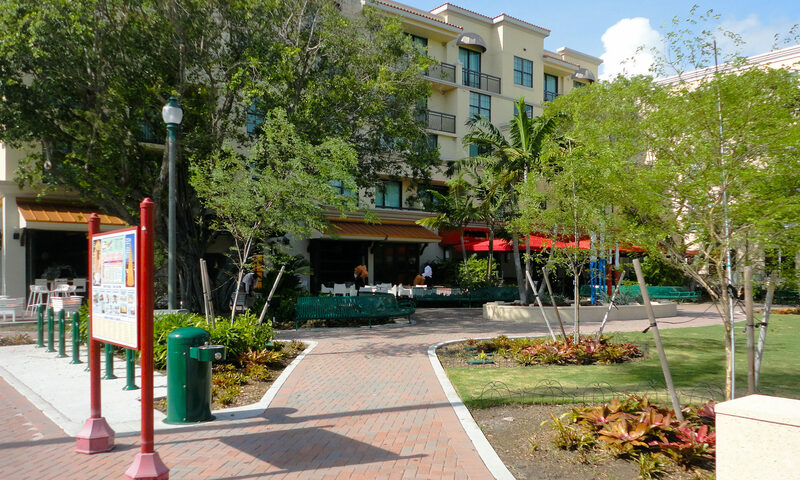 Costa Del Rey condos are recently renovated and feature beautiful upgrades with designer fixtures and fittings, and charming architecture. 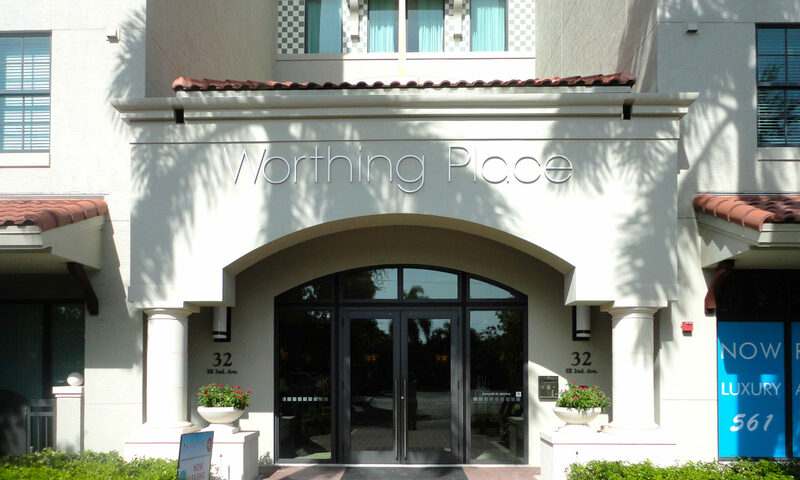 Units range from 1,500 to 3,600 and feature two to four bedrooms. 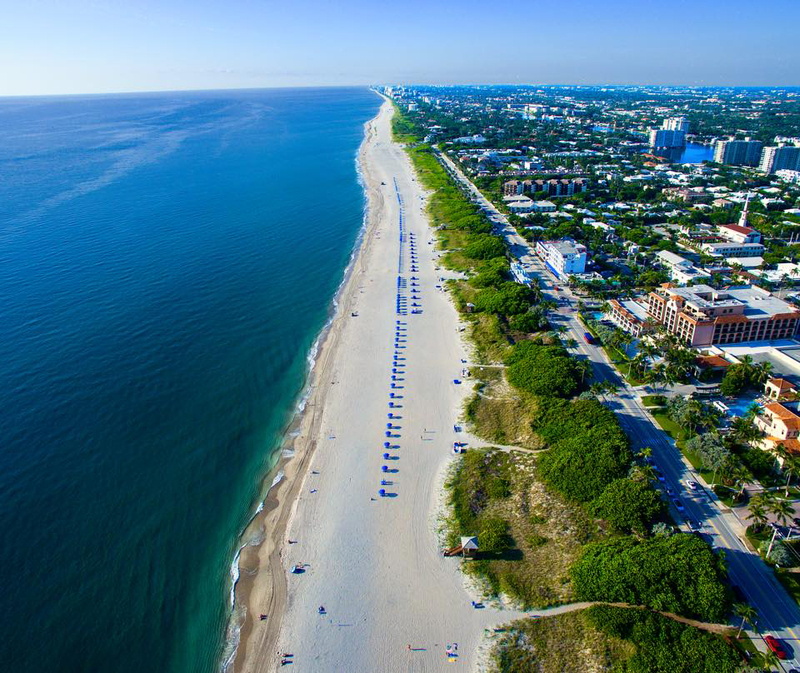 Spacious homes include elegant kitchens with granite countertops and stainless steel appliances, impact doors and windows, oversized master suites with walk-in closets, and floor to ceiling windows with panoramic views of the white sand beach and tropically landscaped gardens. 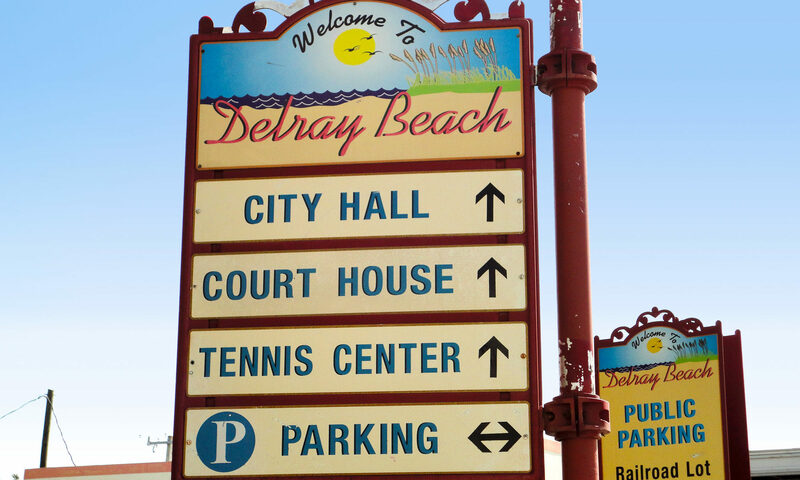 Residents in the community can enjoy a huge range of amenities and services, unparalleled in the Delray Beach area. 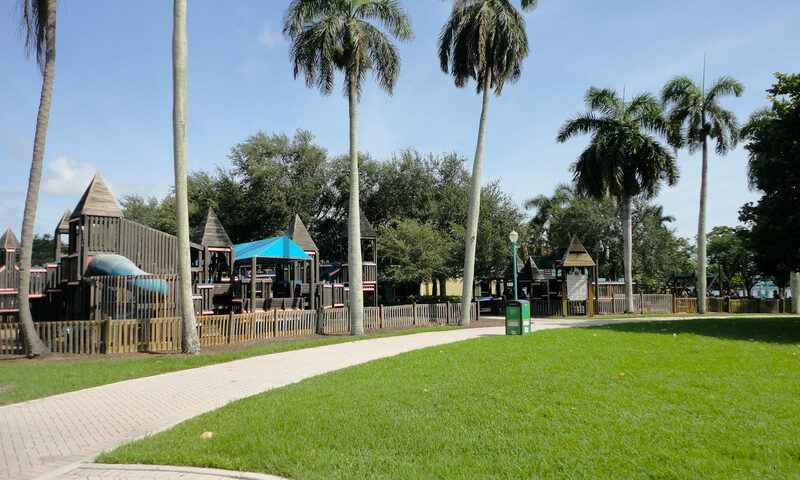 These include an exclusive Clubhouse, superb community pool with sundeck, state of the art fitness center with hot tubs and luxury Spa, underground parking, and private beach access. 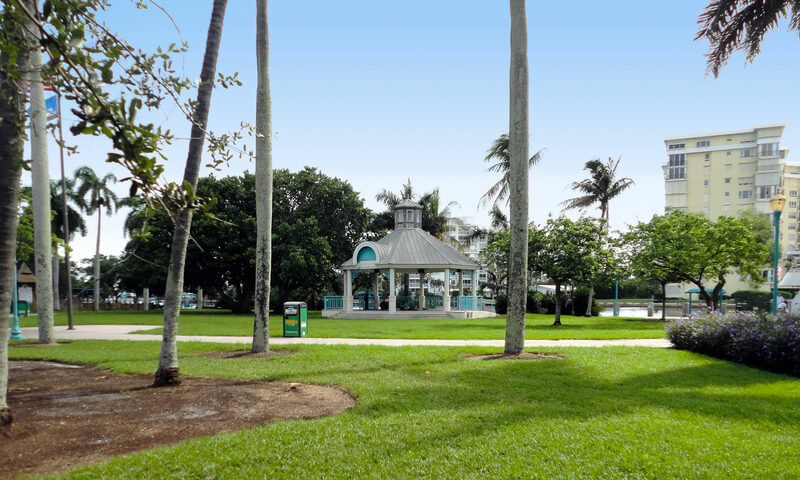 Costa Del Rey boasts many convenient services such as bike storage, community laundry, a trash chute, and a community room with social clubs and year round events. 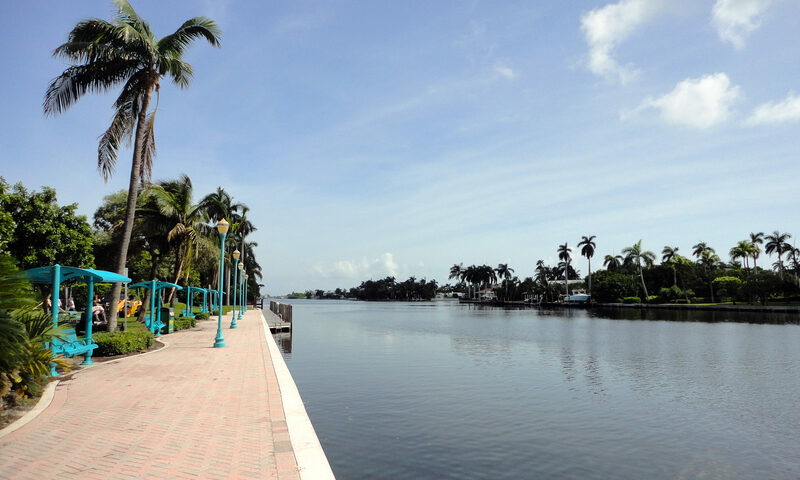 Living at Costa Del Rey, you can enjoy the 3 mile stretch of beach front on your doorstep, and still be just a short drive from the highly popular Downtown area. 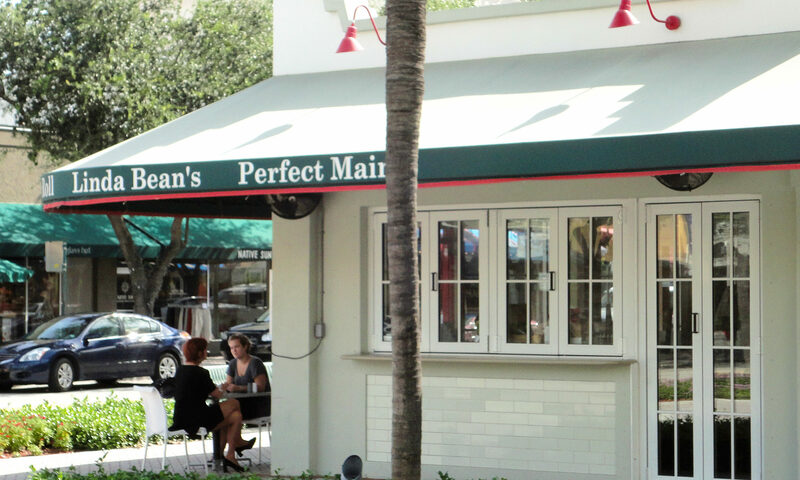 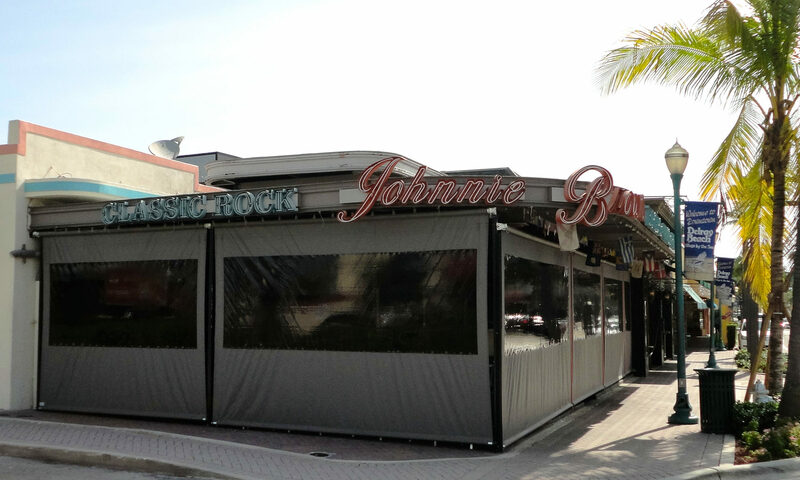 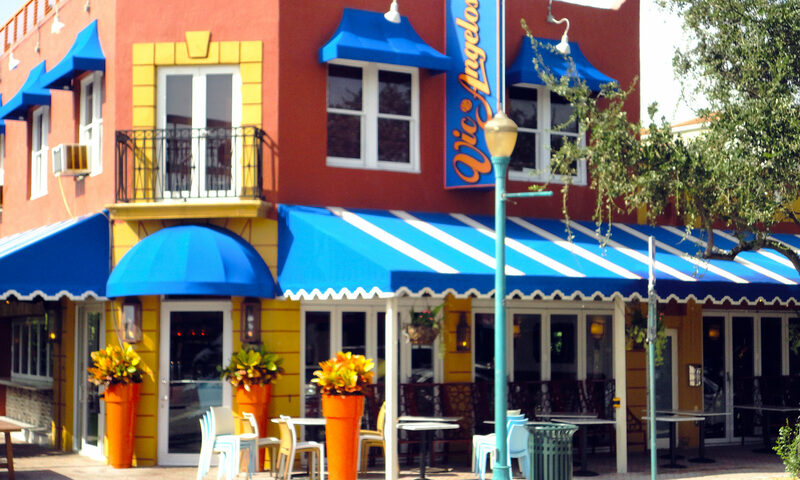 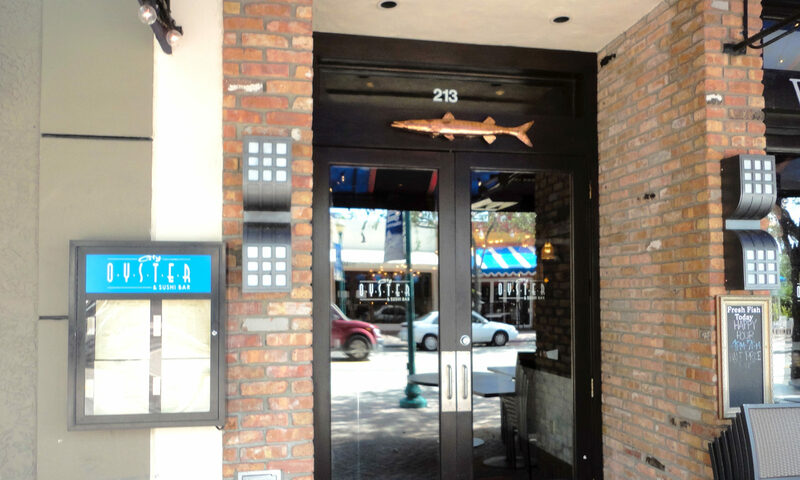 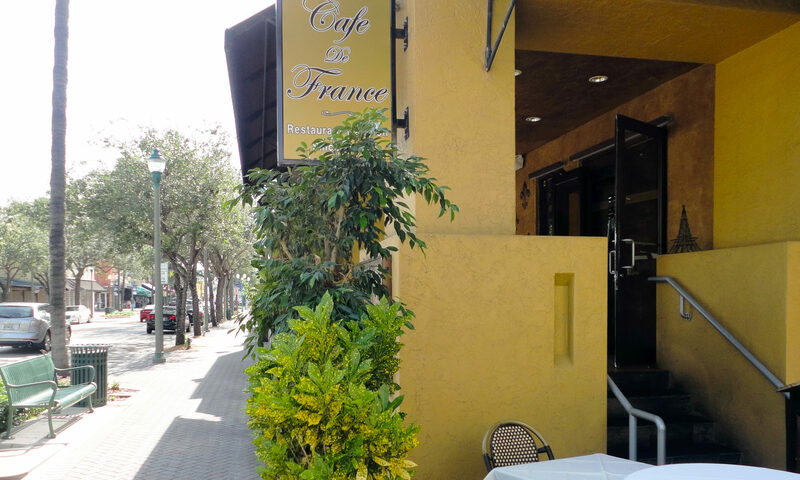 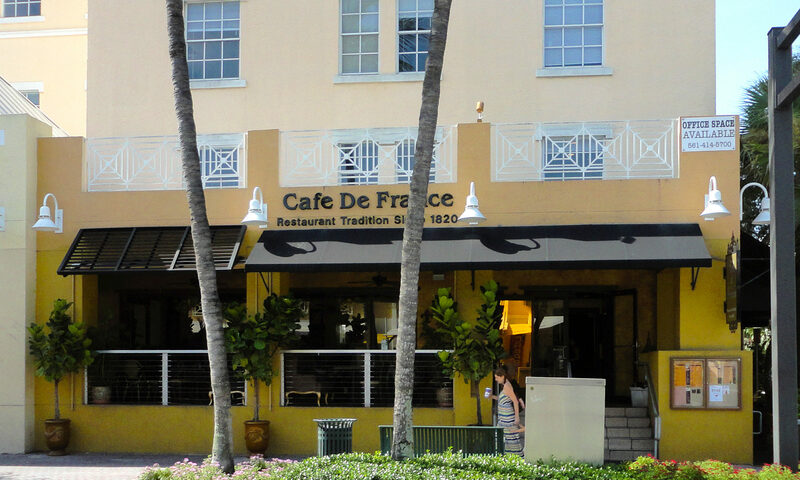 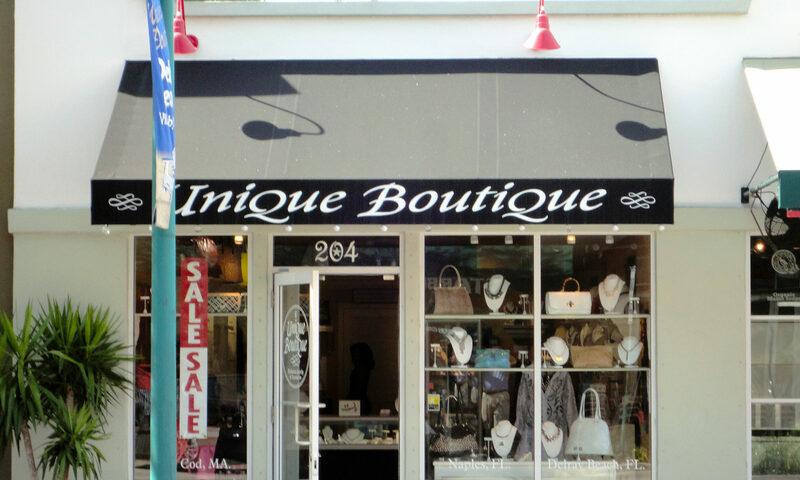 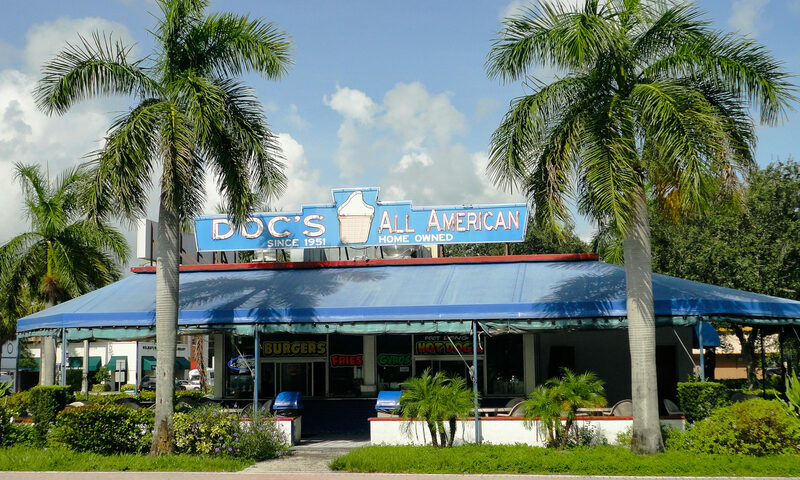 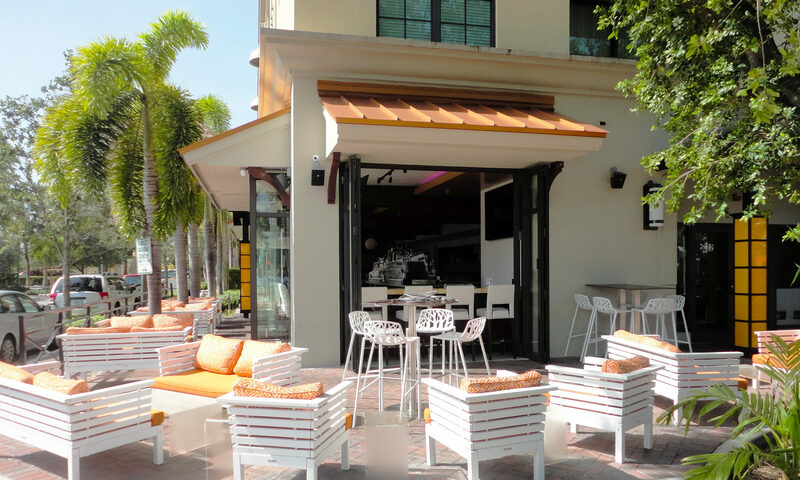 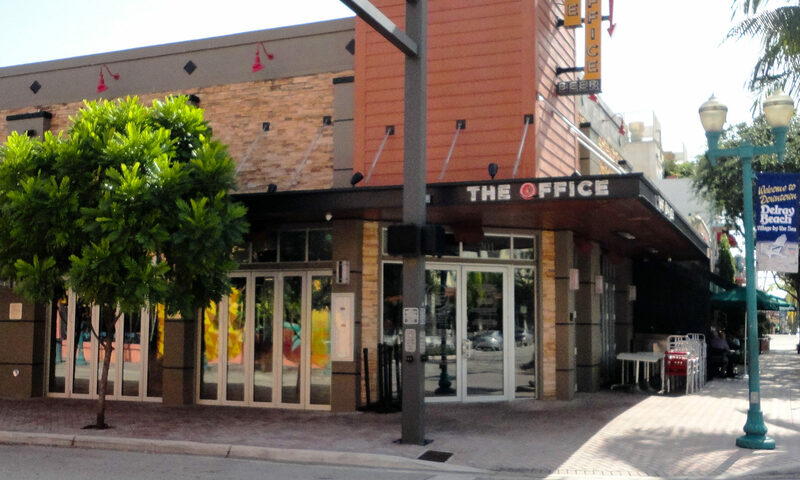 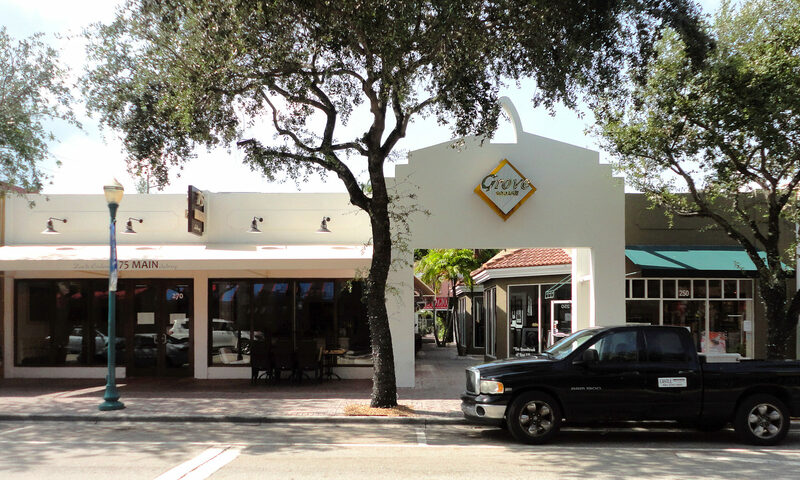 Delray Beach was recently voted the nations number 1 ‘Fun Small Town’ and is packed full of world class bistros, smart boutiques and chic cafes as well as year round cultural events and festivals. 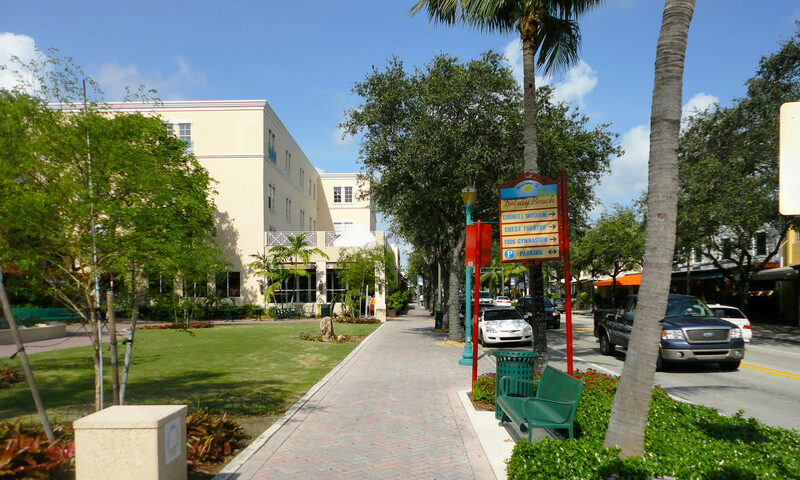 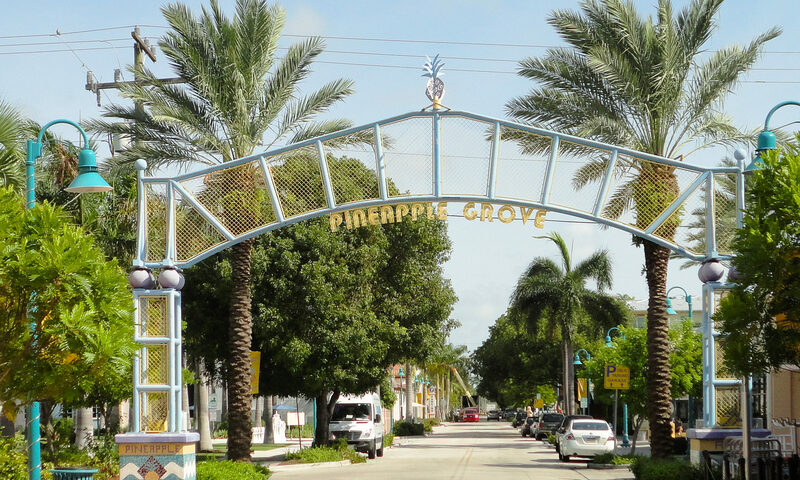 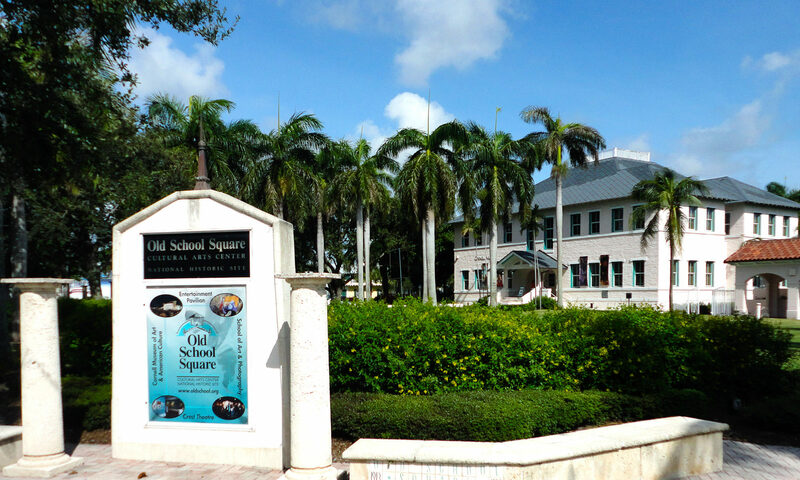 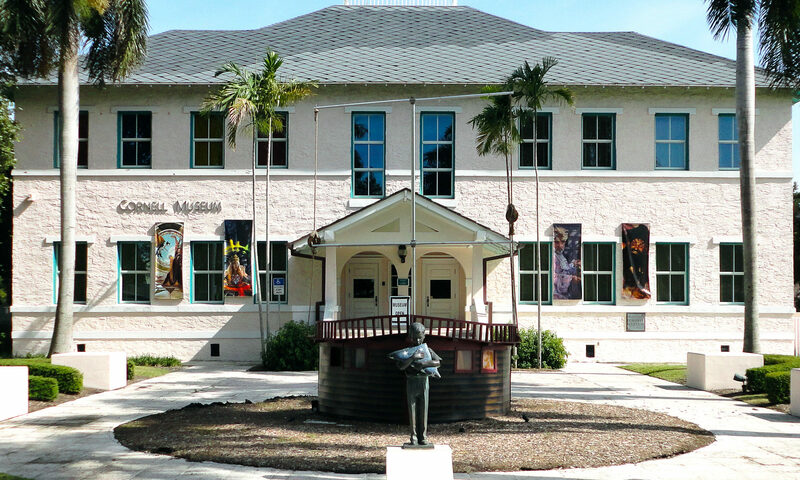 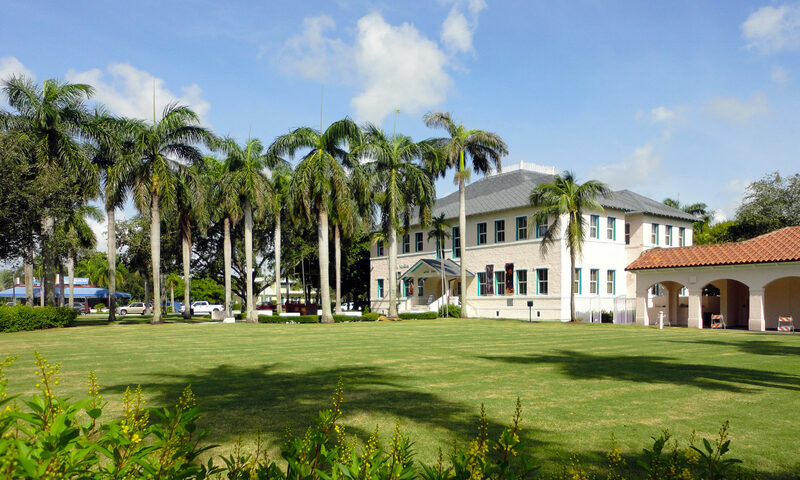 The family-friendly Delray Beach also boasts many top graded schools, public parks, exclusive art galleries and golf courses. 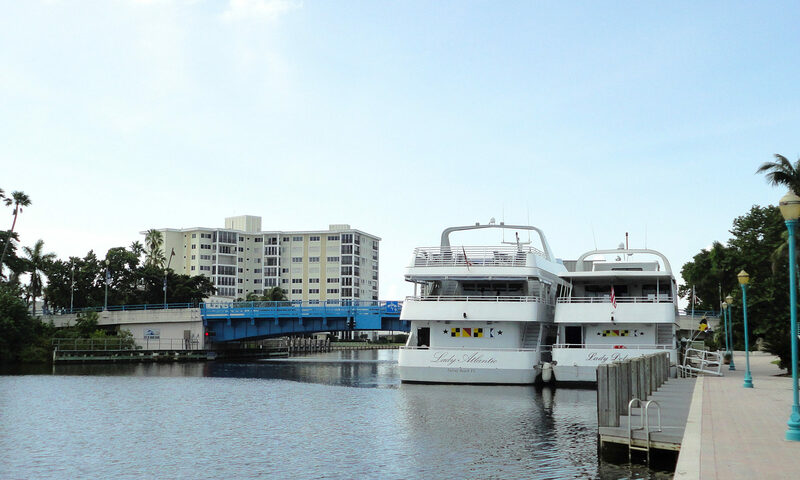 Residents can take a stroll along the stunning waterfronts of the Gulf Stream or Intracoastal Waterway. 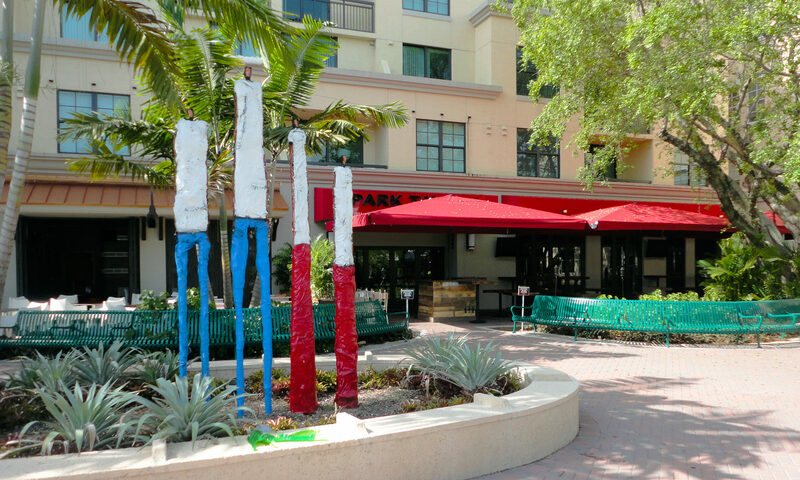 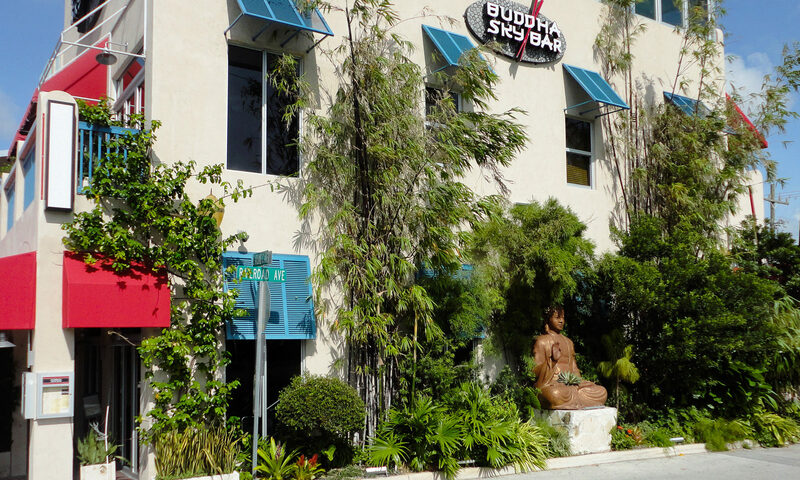 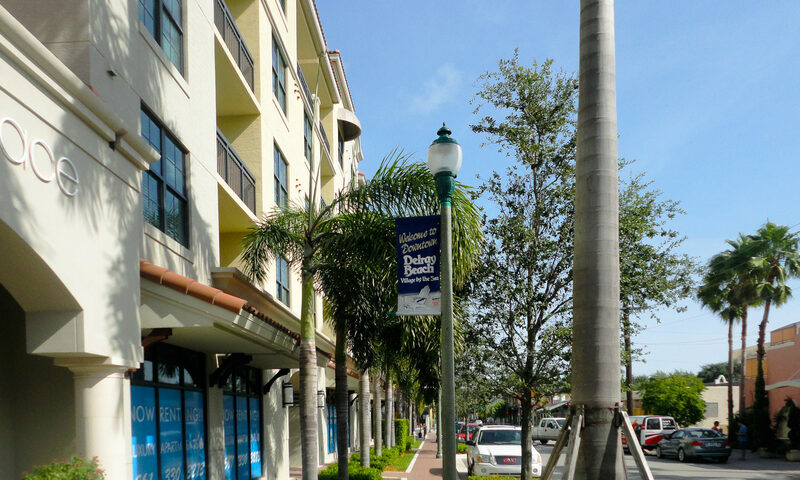 In addition to its proximity to many of Delray Beach’s attractions, Costa Del Rey is just a short drive from the Turnpike, offering convenient access to Boynton Beach, Boca Raton, and two International airports. 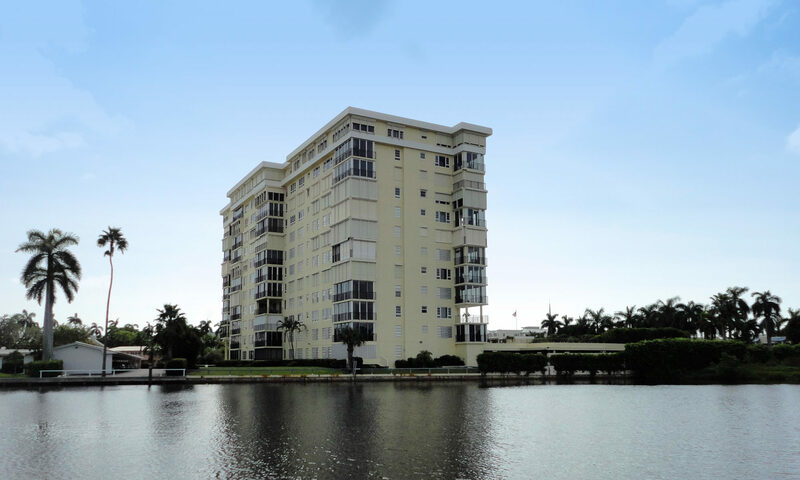 Always a popular area for the best in Florida real estate, you may also want to have a look at other beachfront condominiums such as Coastal House or Casa Del Mar. 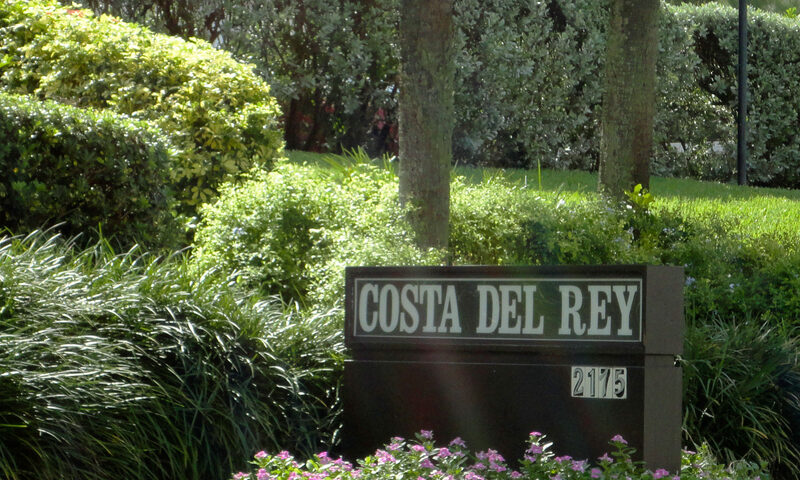 I am interested in learning more about Costa Del Rey homes.